Windows are an overlooked part of the home but they are an integral to the performance and look of it. There are several reasons that will let you know it is time to get new ones. Replacement windows may be necessary for older homes with original windows installed before 1978. There is a high possibility that hazardous materials were utilized, such as lead paint. 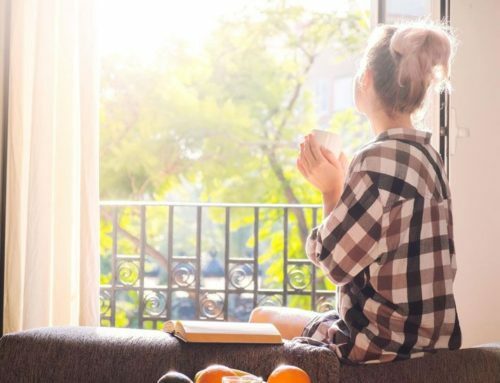 While there is nothing harmful about the windows when they remain in perfect condition, a safety concern arises when the paint becomes disturbed. When lead paint chips, it emits dangerous chemicals into the air. This is an especially concerning issue if your household has children or pets. New windows for your home will ensure that your family is not exposed to anything that could cause them harm. 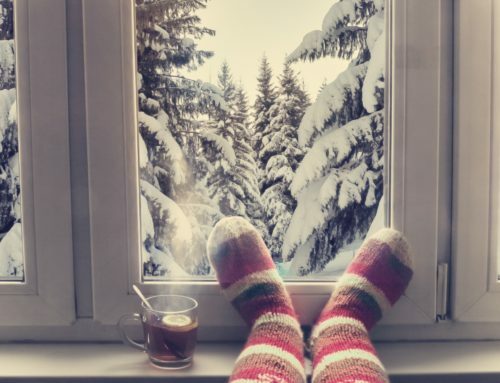 If your monthly energy bills have recently increased for no apparent reason, the problem can lie with your current windows. 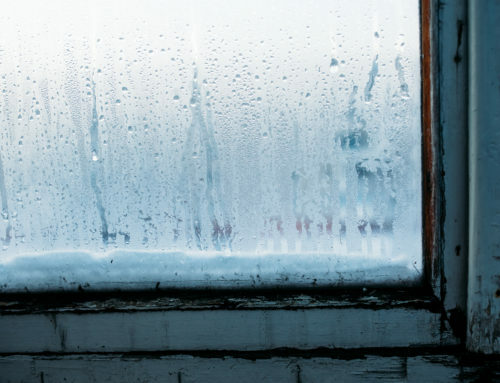 Drafty windows can cause your heating and cooling expenses to be 10 to 25% higher than usual. 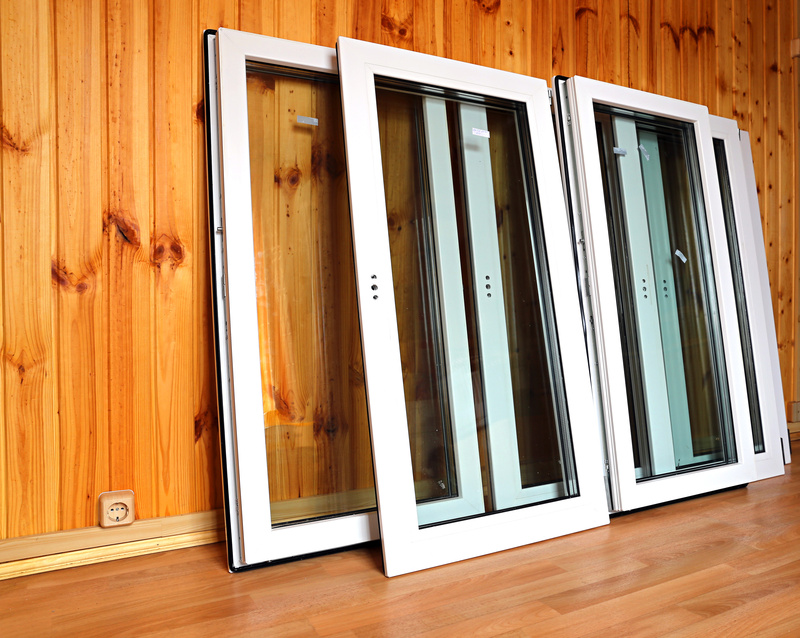 Now there are energy efficient windows on the market, so you can lower the energy bills for your home. As a bonus, if you were to ever attempt to sell your house, the replacement windows you get and the energy savings can be a large selling point. Broken seals are another sign you may need to upgrade. Double pane windows commonly use a gas to fill in the space between the panes so there is insulation, and then it is vacuum sealed. If there is moisture in the middle of the glass panes or fog, this indicates that the seal has failed. This is a problem as it reduces the efficiency of the window, while also allowing moisture to pass through them. With additional humidity entering your home, it increases the risk of mold and mildew developing in your walls. Solar energy can come in through older windows as they do not provide sufficient a filter for damaging UV rays from the sun. Due to the sun exposure your furniture, flooring, and window treatments can become faded. Newer windows can use low-e glass, which allows for low emissivity. This style of glass lowers the amount of UV light that will pass through the windows. This will protect your possessions from incurring any damage from the sun. Replacement windows will help give your home a facelift if you wish to remodel. Windows are a prominent feature, and any signs of distress will only make your house look worn. The curb appeal of the property is severely impaired if the color is bleached, or warping is present in the windows. One of the biggest ways you can change the appearance of your residence, is to get new windows. 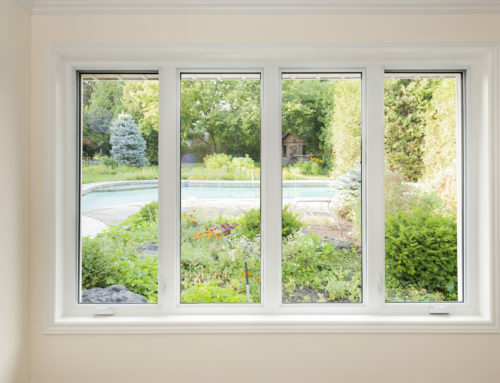 For custom replacement windows in Central Kentucky, the right choice is Gilkey Windows & Exterior Solutions. We focus on providing customers with doors, gutters, siding, and windows. We have professional installers to handle everything for you, so you can sit back and enjoy the improved appearance of your home. We are a locally owned business that offers superior service and products at an affordable price. We were given the 2017 Angie’s List Super Service Award for the quality of our work, so you can trust that you will be happy with the finished results. We are located in Lexington, KY and serve the surrounding area. Call us today to request an in-home consultation. 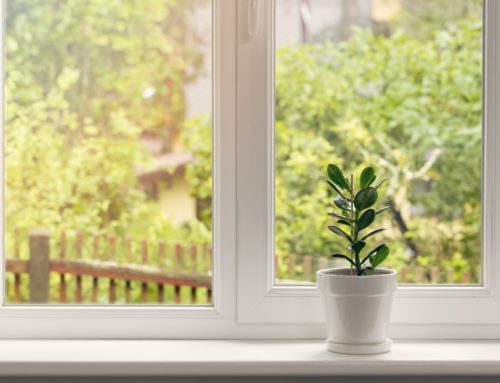 By creekmoremarketing|2018-06-07T21:27:38+00:00June 7th, 2018|Windows|Comments Off on Do You Need to Replace Your Home’s Windows?